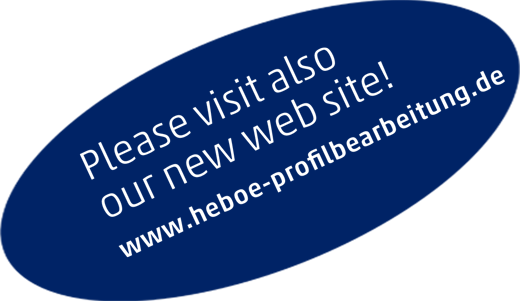 We are pleased that you would like to receive more information about hebö. Hebö is one of the leading companies in the area of metal working machines. Our department of special engineering attends to specific customer needs. Furthermore we are producer of stainless steel working machines as e.g. 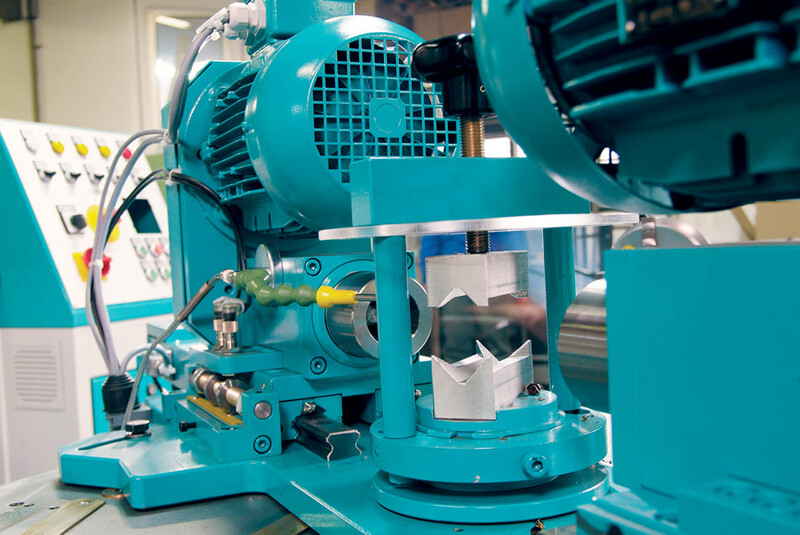 our award-winning RBV12 special tube drilling machine with two drilling heads. 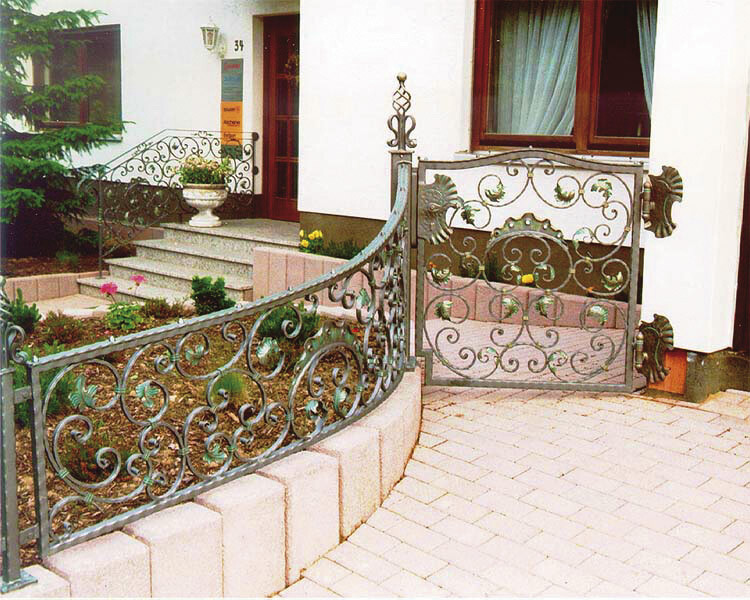 If you need a fence, handrail or gate made of black steel or stainless steel as private end user you can contact our blacksmith’s workshop for a detailed offer.